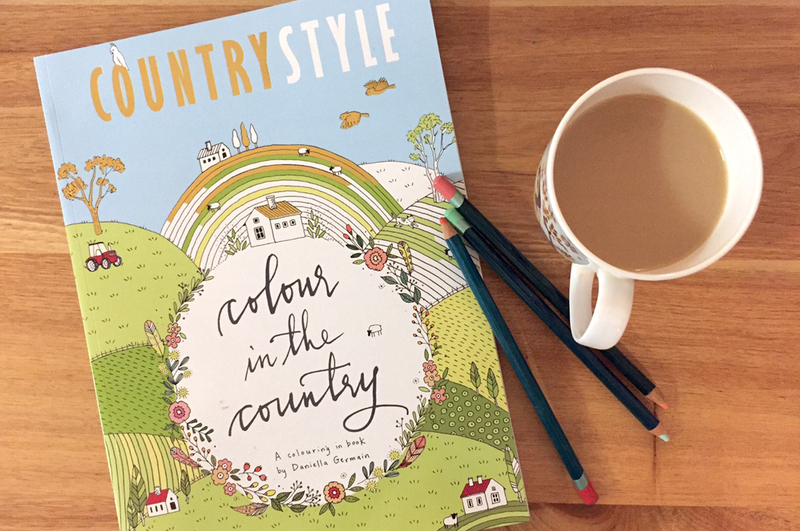 I was commissioned by Country Style magazine to produce their (and my!) 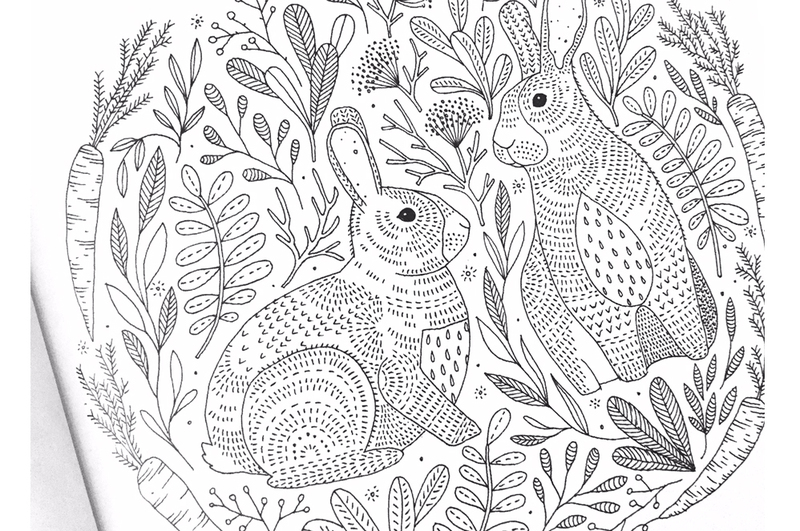 very first colouring in book! 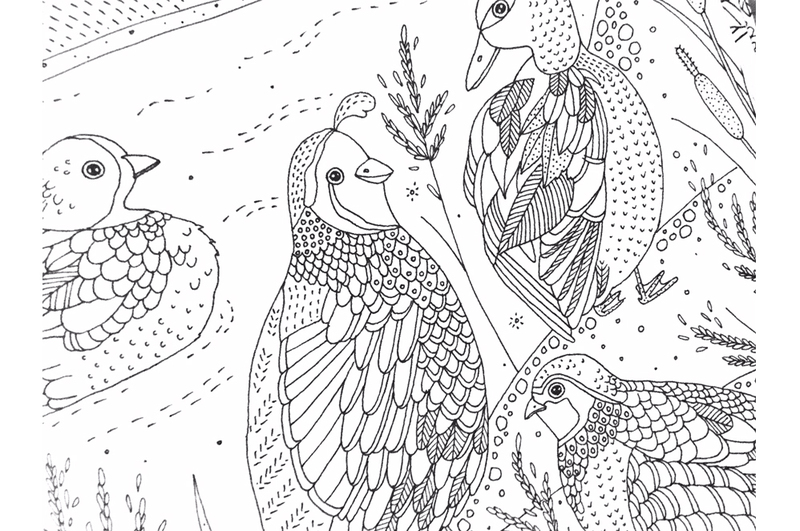 Featuring more than 30 original hand drawn illustrations of quirky country scenes, characters and patterns.